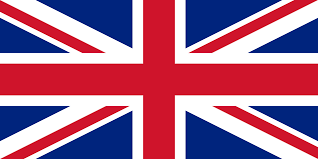 Virology is an important section in the field of microbiology. The global impact of viruses is enormous since they cause serious diseases from smallpox to HIV/AIDS and often trigger humanity’s greatest tragedies. By studying viruses, we can understand the way cells work and subsequently learn how to manipulate cells. With the practical findings made in the field of virology, it is possible to gain fundamental insights into the nature of not only viruses but of the cells they infect, and apply this information to find cures against various diseases. Correlative light and electron microscopy (CLEM) is an effective, direct, and accurate research tool, which can be used to study viruses. Combination of Electron Microscopy (EM) and Fluorescence Microscopy (FM) allows gaining unique insights into the sample in a seamless manner: while studying virus-host interactions, it is possible to move seamlessly from micro to nanoscale level to observe virus replication and membrane modifications at the ultrastructural level. Fluorescence image of a 100 nm thick ultra-thin section containing whole infected cells acquired using a low magnifica-tion (40X) air objective lens on the SECOM. The sections was mounted on an ITO/glass coverslip and imaged with an excitation wavelength of 467 nm (false colour). Image courtesy of JP Baudoin (IHU–Méditerannée Infection, APHM, Marseille, France). An example of an image acquired on the Odemis software interface. 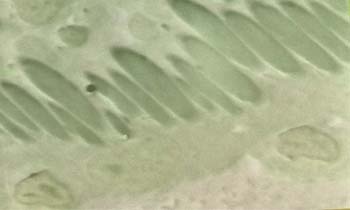 Tupanvirus infected cells in a 100 nm thick ultra-thin section. 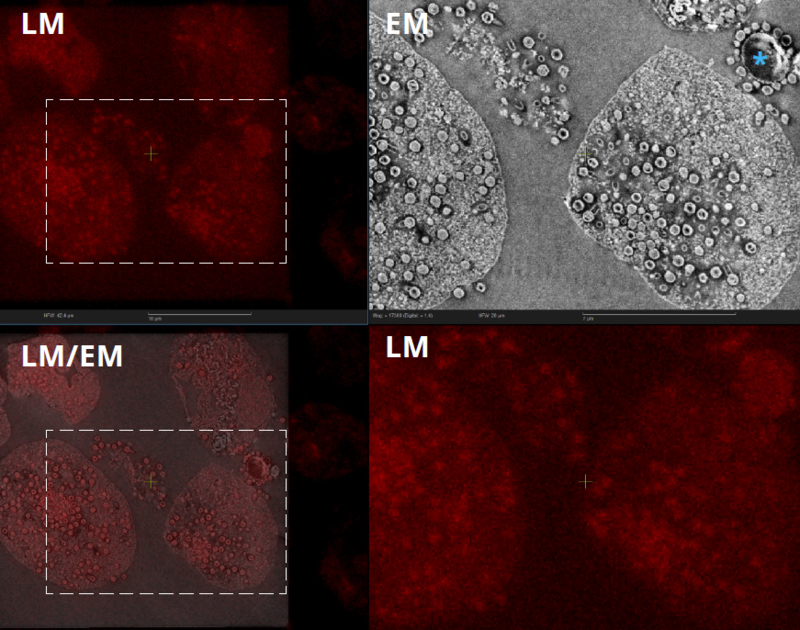 GVs appear as LM fluorescent spots and their ultrastructural features are revealed by EM. Viral particles can be seen inside and outside the cells. *: virus factory. Image courtesy of JP Baudoin (IHU–Méditerannée Infection, APHM, Marseille, France). In the field of virology, Giant Viruses have received special interest compared to classical viruses because they can infect a broader host range than other viruses and because they can enter cells through phagocytosis that does not require specific viral-host interactions. 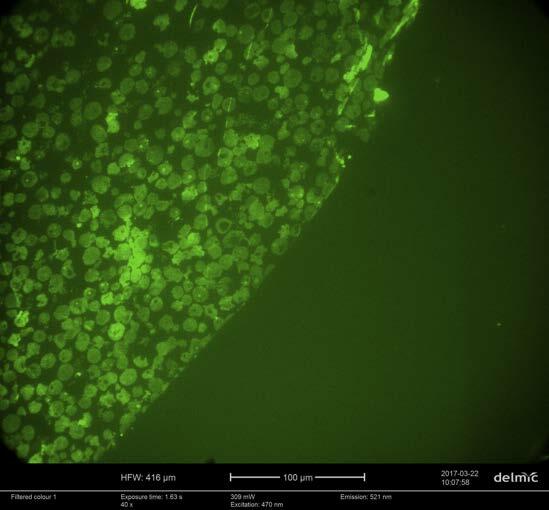 Fluorescence light microscopy provides analytical, quantitative and three-dimensional data using fluorescent markers. Because the diameter of Giant Viruses is larger than the optical resolution limit, they are readily visible in bright-field (BF) transmitted light or Fluorescence light microscopy. However, Giant Viruses are rarely observed by LM due to the lack of access to ultrastructure since only Electron Microscopy can achieve the highest resolution structural information. Integrated Correlative Light and Electron microscopy (CLEM) is a powerful tool to fill the gap between both methods. 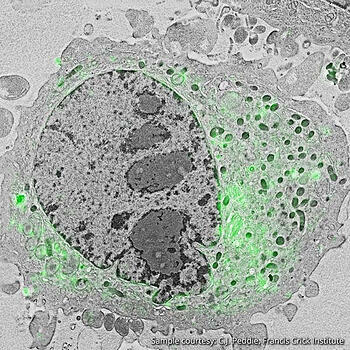 The combination of light and electron microscopy enables one to zoom in and out seamlessly on the same sample and observe the cellular dynamics and the ultrastructure of any object of interest. 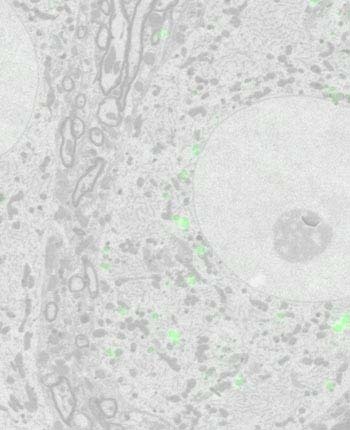 The SECOM platform is a fast, accurate and user-independent system that enables one to do correlative microscopy extremely fast with the highest optical quality and overlay accuracy. The SECOM can successfully detect Giant Virus particles by fluorescence LM while simultaneously providing information on the EM ultrastructure of the Tupanvirus capsid and tail features. 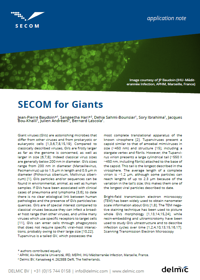 The SECOM platform can potentially be used for fundamental and clinical research, opening up new discoveries in the field of virology.